In this area you will find photos of our latest products. Please check back often to see our new product offerings. Joto’s NEW Stainless Steel Bottle with Bamboo Lid is our most recent water bottle in our drinkware range. Produced using our Pearl Coating™ for sublimation imaging. Image half of the bottle with a water bottle element on a mug press. Image the entire bottle, when you use a mug wrap and convection oven! These newly-launched hanging ornaments are perfect for Christmas. Each one comes with a pre-looped string ready to hang on your Christmas tree. These delicate ornaments can beautify your tree and add to the lovely Christmas atmosphere of your home. For personalization, you can sublimate the aluminum inserts included with ornaments with your family photos and put the insert into the ornament. With the lovely photos on it, it will be the most beautiful tree carrying all those precious memories of your family. These shrink films can be used to cover irregular shaped items such as tumblers, water bottles and plates. They are to be used in a mug oven or tunnel oven. They produce an excellent vivid image and will cover any shape. The link below shows how to use the Shrink Film/Sleeve in production. Our new silicone card holder fit credit cards, IDs, or cash and feature a sublimatable and removable microfiber screen cleaner. An adhesive strip attaches the Card Holder to the back of your device. The cleaning cloth can be used to gently remove dirt and fingerprints from your device screen. 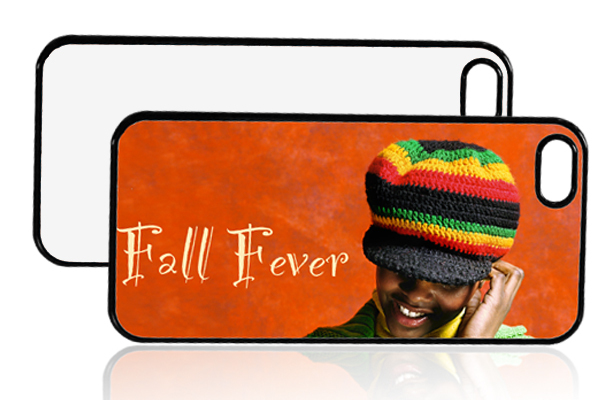 Perfect to sublimate and customize with a specific image and very popular on the market. Joto have covers for the latest Galaxy Samsung phones. The most recent to be included in our range is the Samsung Galaxy S9 and S9 Plus. These cases are available in rubber and plastic and come with a steel insert that can be imaged using sublimation or laser transfers. Ideal for customizing for special holidays, themes and popular images. These sublimatable square pillows come in white and are 15.75″ x 15.75″. These pillows make a perfect gift for a loved one on a special occasion, or funky throws to liven your home. Easy to sublimate and able to be sublimated with a full bleed. Don’t miss out on these very popular throw pillows and pick up your today! The two tone sequin pillows are available in 3 colours, red, champagne and gold and come in two shapes, square or heart shaped. These fun colorful sequin pillows provide hours of fun and can be sublimated on both sides. Perfect to customize for special holidays, such as Valentines and Christmas. The NEW Joto Notebook has a high quality cover that can be imaged using sublimation inks. Notebook can be easily branded with any logo, image, or text, both on the front cover and back cover, without any colour limitation and full bleed if you wish. It is not only a notebook, but also great value to you. It could become one of your must have items. 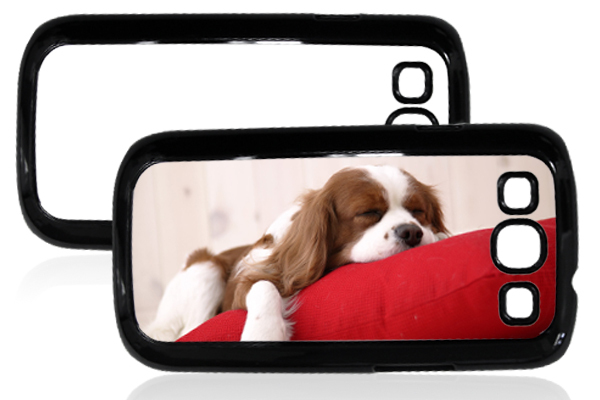 NEW Samsung Galaxy 3 Plastic Cases! With the popularity of Samsung Galaxy 3 phones on the rise, Joto has introduced brand new Galaxy 3 plastic cases with sublimatable steel inserts. These steel inserts can be sublimation printed or laser printed and then assembled onto your case for limitless customization options. A great promotional gift, birthday present, mother’s/father’s day gifts. Joto introduces durable economical mug presses for doing mugs and water bottles. You have a choice of a digital mug press (with the standard mug element) or the 4 in 1 digital mug press (with standard mug element, water bottle element, and 2 latte mug elements). Water Bottle Sublimation printing just became cheap and easy to do. Add sublimated mugs and water bottles to your product line inexpensively and easily! NEW iPhone 5 Plastic Cases! With the recent launch of the iPhone 5, Joto has introduced brand new iphone 5 plastic cases with sublimatable steel inserts. These steel inserts can be sublimation printed or laser printed and then assembled onto your case for limitless customization options. A great promotional gift, birthday present, mother’s/father’s day gifts. NEW Rubber iPhone 4 Cases! A great way to stay stylish and protect your iPhone at the same time. These stylish Rubber iPhone cases come with a sublimatable steel insert that allows you to print full color images on to the hard cover case. The white polyester coated steel insert allows customization of your iPhone case. Images printed are bright, vibrant and extremely durable. Suited for Sublimation Transfer or Laser Paper Transfer. The covers are flexible and soft. A Printable Vinyl for use with wide format inkjet printer with Solvent and Eco-Solvent Inks. It also can be printed with the EcoPrint 24 inks. MultiPrint Nylon has a special heat activated adhesive that is specially designed to adhere to Nylon and Polyester materials that have a waterproof coating. NEW Black Hard Cover iPhone Cases! A great way to stay stylish and protect your iPhone at the same time. These stylish black hard cover iPhone cases come with a sublimatable steel insert that allows you to print full color images on to the hard cover case. The white polyester coated steel insert allows customization of your iPhone case. Images printed are bright, vibrant and extremely durable. 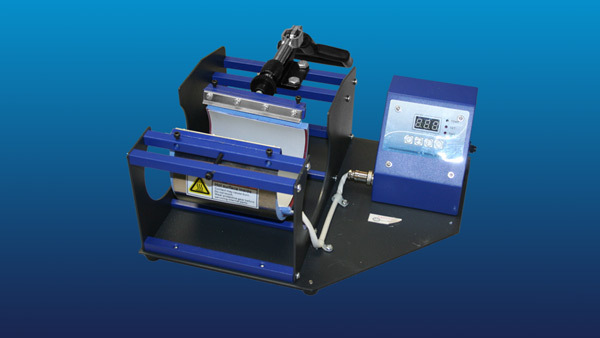 Suited for Sublimation Transfer or Laser Paper Transfer. 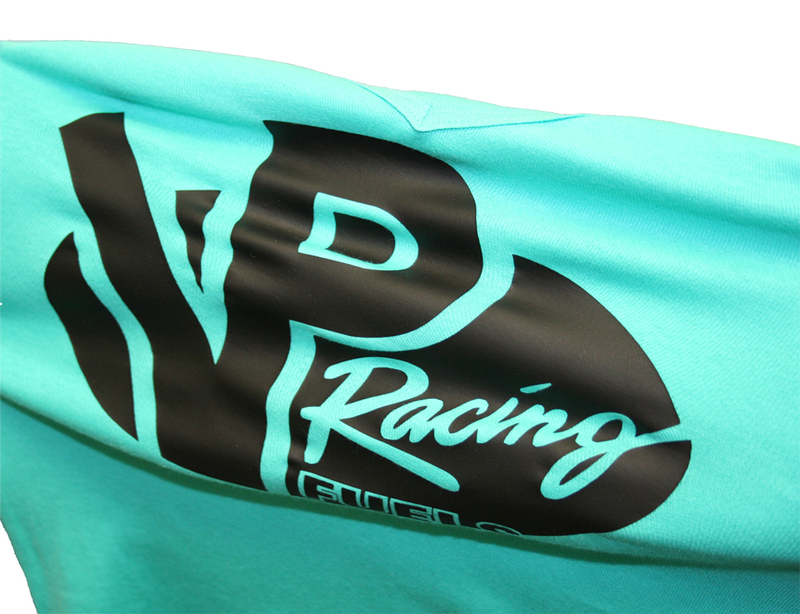 MultiCut Stretch Heat Transfer Vinyl has excellent Stretch and rebound ability. In addition the adhesion properties of the vinyl has been improved to allow the vinyl to stretch with the fabric with ease. Available in 6 popular colors!